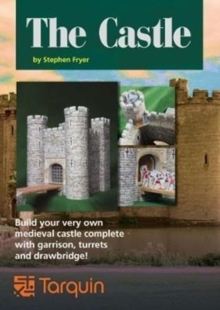 Using the finest techniques of paper engineering, with a few additional items, Stephen Fryer's book enables you to build a medieval castle, its garrison, including 4 turrets and a Drawbridge. Carefully designed and with extensive instructions, the book is ideal for children and adults interested in medieval history. Also included is a mini-book with information and further reading on castles, their composite parts and their role in warfare. 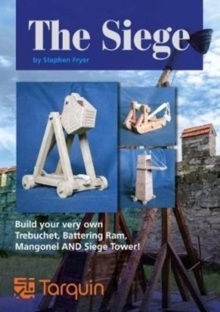 Lay siege to the castle you make with the siege engines from its sister book The Siege.